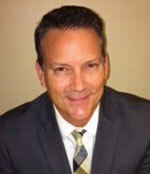 Randy Savoy has joined Cold Carriers as chief operating officer, company officials said recently. Savoy previously managed the temperature-controlled division at Swift Transportation. 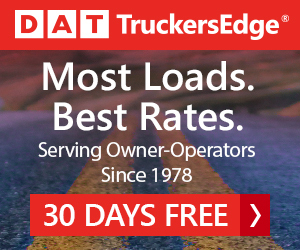 At Cold Carriers, Savoy will be responsible for operations at the companies operating within Cold Carriers, including Gantt Trucking, Interide Transport and Sunco Trucking. Cold Carriers is the brand name for a group of refrigerated truckload carriers introduced earlier this year by Orlando, Fla.-based private equity firm KJM Capital. Savoy, who has about 25 years of experience in the trucking industry, joined Swift in 2003. His responsibilities included managing a fleet of 2,300 tractors and revenues of about $400 million. Savoy said his new position at Cold Carriers will give him the opportunity to help develop the family of carriers within the company and also use his experience in dealing with temperature-controlled fleets.